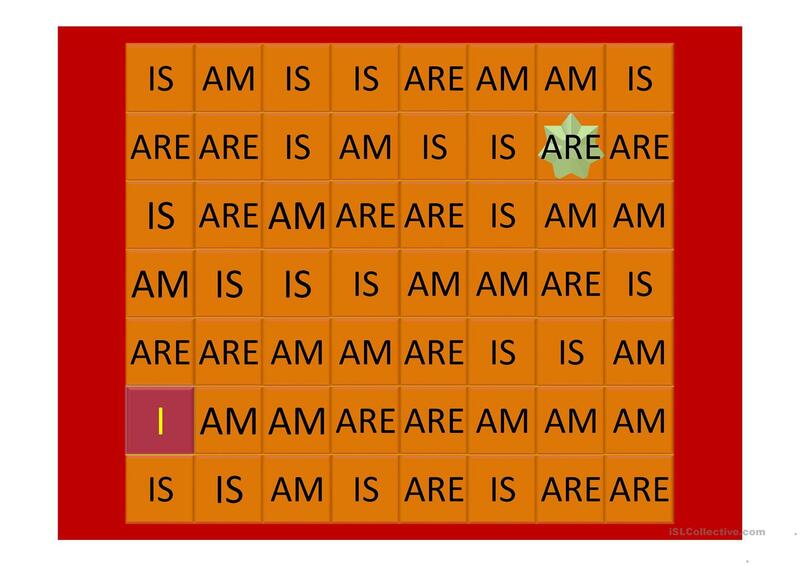 Click on the correct aux verb to complete the maze and match the pronoun. 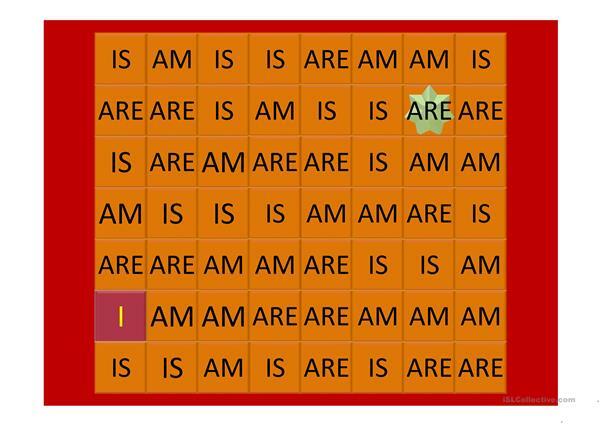 I made this to help beginners to memorize pronoun and auxiliary agreement. Sorry, I didn't add more animations but I will do it on my Windows Game. The above downloadable teaching material is intended for elementary school students and adults at Beginner (pre-A1) level. It is aimed at revising Auxiliary verbs in English, and is a valuable material for strengthening your pupils' Speaking skills.